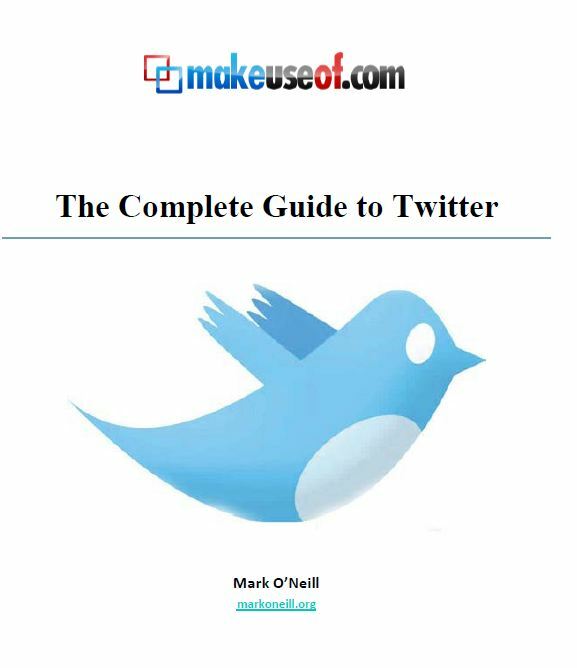 Recently a client asked for a simple paper on how-to use twitter so that he could pass it to his editors. 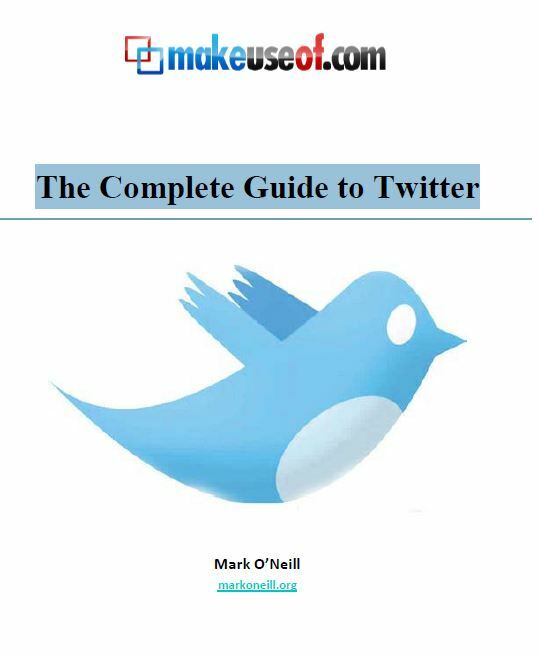 Easy I thought; as I sat down to write the list; soon to find out that explaining all the nuances of twitter is anything but easy. 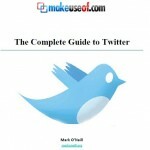 So instead of reinventing the wheel I found this excellent tutorial “The Complete Guide to Twitter” by Mark O’Neil on MakeUseOf.com. It’s a free download once you enter your name and email address.